Cades Cove is a beautiful part of the Smoky Mountains with lots of hiking, plenty of gorgeous scenery and wild animals in their natural habitat. Some of the most interesting parts of Cades Cove are the historic buildings scattered across the land. There are old churches, grist mills, cabins and so many other sights on the Cades Cove tour that it is easy to spend a whole day or even a weekend exploring all of the history that the Cove has to offer! John Oliver, a veteran of the War of 1812, and his wife Lucretia were the earliest European settlers of Cades Cove. Within the first few years after settling, he built a large cabin for his family, mainly his son. The cabin is large enough to sleep 34 people! Having been built in the early 1820s, this cabin is the oldest Cades Cove structure and can be visited with a 10 minute uphill stroll from the loop road! Among the most popular stops on the Cades Cove tour is the John Cable grist mill. In the 1800s it was common for entire towns to be built around grist mills because of their importance to the town’s economy. John Cable grist mill was built in the 1870s and is now a popular photo spot in the Cove! You can also find public restrooms and a visitor’s center here! 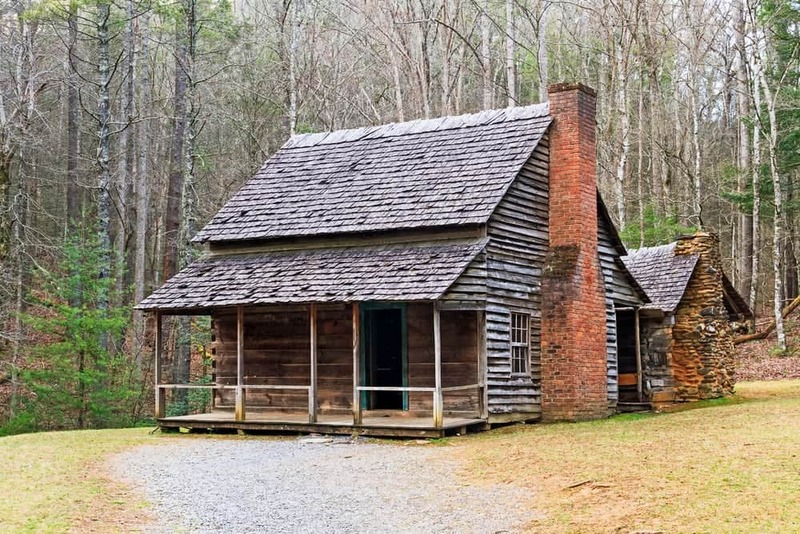 Henry Whitehead Place is one of the most rare cabins on the Cades Cove tour because it is the only square-log cabin left in the entire Smoky Mountains National Park! This cabin is considered one of the nicest homes in the Cove because it has a chimney made of real bricks and is very warm compared to the other cabins in the area! The Cades Cove Methodist Church was built in 1902 by McCampbell, a carpenter who also happened to be a pastor at the church. The church was built in 115 days using only $115! The church features 2 front doors, one for the women and children and a different one for the men. This was a common feature during this time. The Primitive Baptist Church was the main religious force in the Cove. The members of this church were supporters of the Union during the Civil War, which caused a lot of tension in the town! The church remained active until the 1960s. 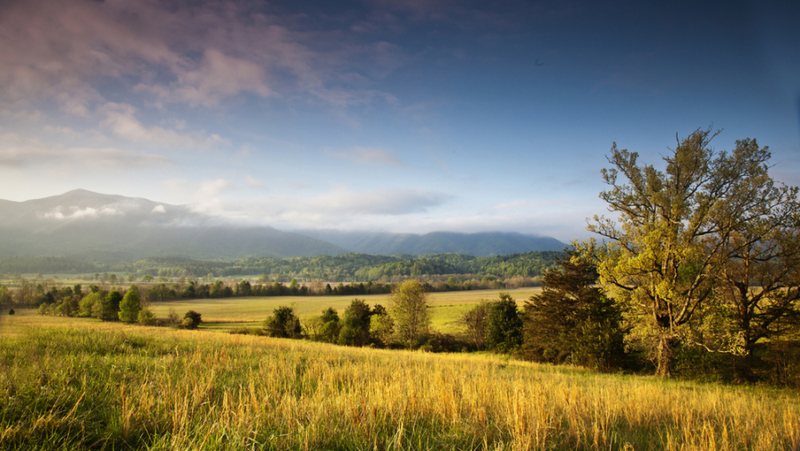 This part of the Cades Cove tour can be viewed from the 11-mile driving loop! For a list of many other wonderful Cades Cove activities, check out the 6 Amazing Things to Do in Cades Cove You Don’t Want to Miss! You may also like 8 Shocking Secrets about Cades Cove you will not believe.